Connections Homes was founded on Jesus’ words from John 14:18, “I will not leave you alone (comfortless, orphaned), I will come to you.” As an organization, we believe that no one, especially a young person whose life circumstances are no fault of their own, should be alone in life. Our values as an organization move us continually forward in finding loving, lifelong family-like relationships for youth who are alone due to broken family systems. 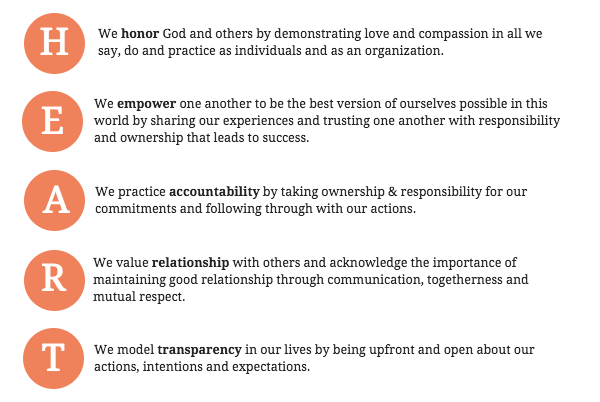 Our values reflect our heart.